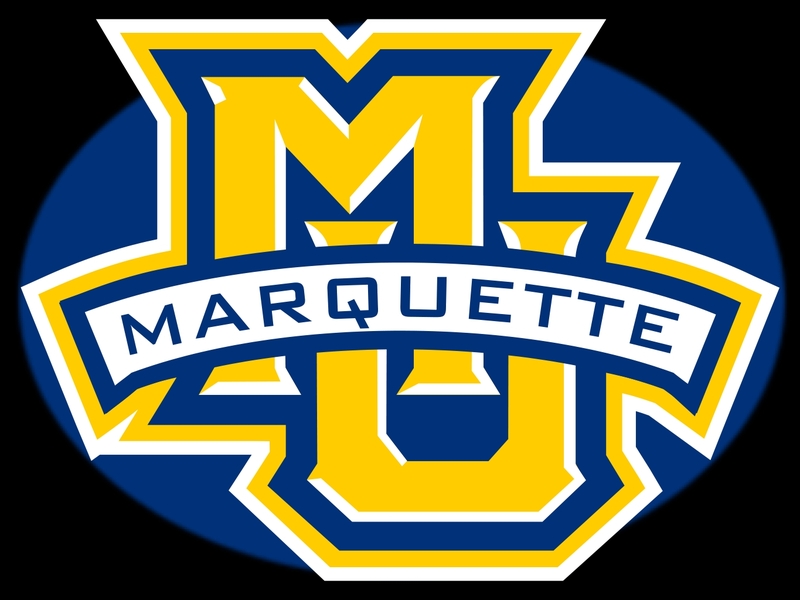 Marquette opened its final season at the Bradley Center with a 80-59 win over Mount St. Mary’s in men’s college basketball action. Senior guard Andrew Rowsey finished with 23 points and five assists and junior guard Haanif Cheatham and Matt Heldt had 13 points each to lead the Golden Eagles. Marquette ended the first half on a 22-7 run to lead at the break 48-27. The Golden Eagles then opened the second half with another 22-10 run, improving to 85-16 all-time in season openers. 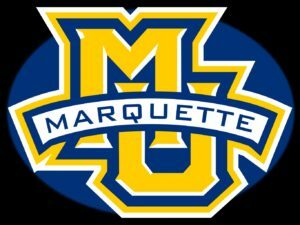 Marquette led by as many as 37 points in winning their mainland game as part of the Maui Jim Maui Invitational. Marquette returns to action Tuesday night against Purdue at the BMO Harris Bradley Center. That contest is part of the Gavitt Tipoff Games. 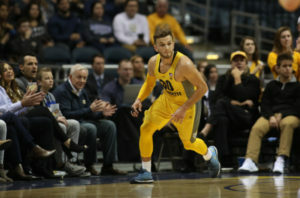 Freshman Sam Hauser hit five three pointers and finished with a team high 19 points and little used sophomore Matt Heldt had career highs in points (15), rebounds (10) and minutes (29) to help the Marquette Golden Eagles knock off St. John’s 93-71 at the BMO Harris Bradley Center on Tuesday night. Heldt entered Tuesday’s game with the fewest minutes logged among the teams nine scholarship players. But he had six points and nine rebounds in Saturday’s win over Xavier and earned more minutes last night. Marquette (17-10, 8-7 Big East) also got 18 points from redshirt junior Andrew Rowsey and 16 from Katin Reinhardt as the Golden Eagles took another step towards earning a spot in the NCAA Tournament field. The Golden Eagles have three games left in the Big East regular season, two of the three coming on the road. It starts on Saturday with a trip to Providence. Marquette made 12 three-pointers on the night, giving them a program record of 275 in a season. The Marquette Golden Eagles coughed up a seven-point lead with 46 seconds left in regulation, then beat Seton Hall 89-86 in overtime at the BMO Harris Bradley Center on Wednesday night. Pirates guard Khadeen Carrington scored seven of his 22 points in the final 35 seconds to tie the game and force overtime. Marquette went into overtime with senior Luke Fischer and freshman Sam Hauser having already fouled out, but the Golden Eagles (11-5, 2-2 Big East) figured out a way to win. Freshman point guard Markus Howard poured in 22 points and set a new career high with six assists. His two free throws to start overtime gave Marquette a lead they would never relinquish. Sophomore center Matt Heldt came off the bench and held Seton Hall’s Angel Delgado without a field goal in overtime. He collected a pair of big rebounds and drew a critical charge that caused Carrington to foul out with 3:06 remaining. The Marquette Golden Eagles received a verbal commitment from 4-star recruit Matt Heldt, a 6’10 center from Neenah. Heldt had scholarship offers from Green Bay, Toledo, Northern Illinois and Xavier. He had also visited Davidson recently and felt comfortable there, but it came down to Heldt liking new coach Steve Wojciechowski and Marquette more. 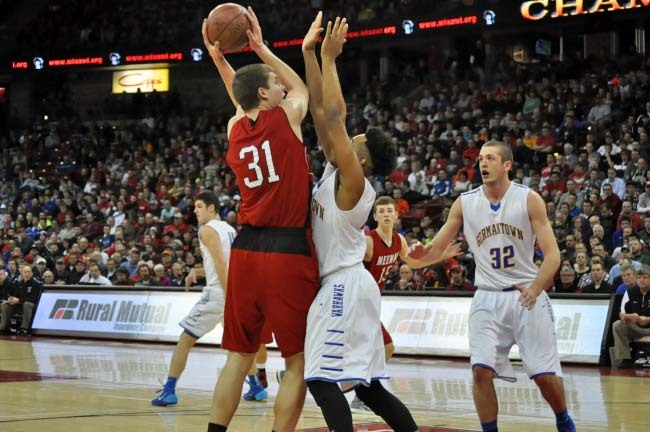 Heldt is the second player to committ to Marquette from the 2015 class, joining Sun Prairie’s Nick Noskowiak who verbally committed earlier. Rice Lake power forward Henry Ellenson also made an official visit to Marquette late last week. He is Noskowiak’s AAU teammate and is being recruited by a number of national powers, including Duke, North Carolina and UCLA.